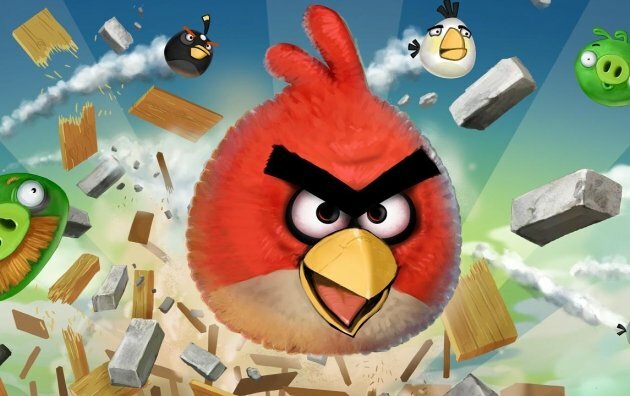 Been sitting on the edge of your nest waiting for that big screen adaptation of Angry Birds? You might want to get comfortable. The good news is that Rovio has finally announced when the feature film based on its flagship franchise will be released. The bad news? It’s not going to be ready until 2016.